keep calm, he's now crying to his mom cuz his team is bad. 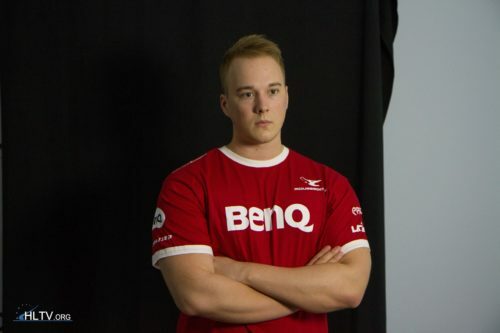 They are 8-7 against Astralis Why is that bad again? If u actually watched the game they got fucked lmao. Exactly, also I’ve seen Astralis vs Liquid matches way too much, and it was on d2 (dog map). Liquid vs Ence 11-16, 16-19 atleast liquid get rekt 9-16 like mibr bots.